Logins this hour: 275 ? AMiON makes physician scheduling easy. Staff submit special requests online and AMiON delivers fair, error-free results. Watch our video! AMiON desktop scheduler What's online at Amion.com? 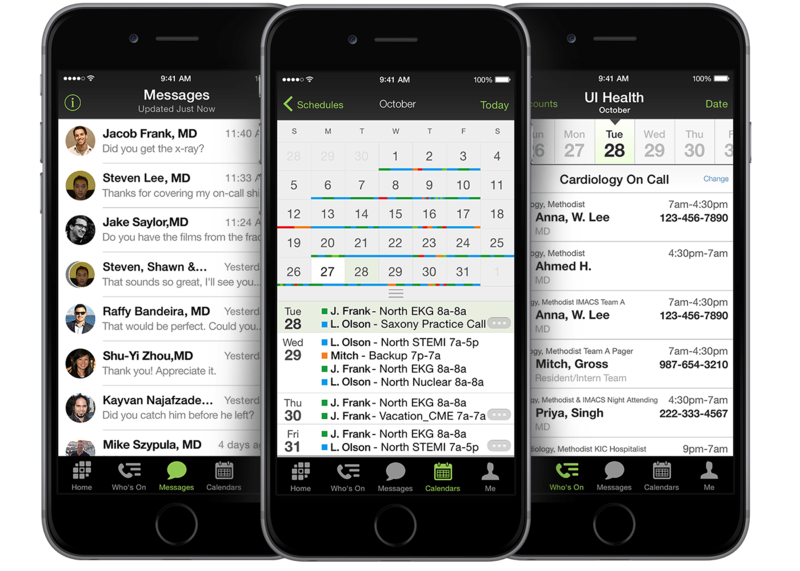 Explore a hospital-wide schedule and learn about the Amion Mobile App! Sign up for our online webinar to learn the basics, Thursdays at 12 noon ET. Watch a pre-recorded training course. Try AMiON desktop for FREE!